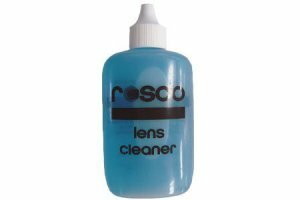 Rosco Lens Cleaner has unique formulation that is especially designed for cleaning glass lenses, mirrors, dichroic filters, and other fine quality glass optics. It is easy-to-use and fast drying. 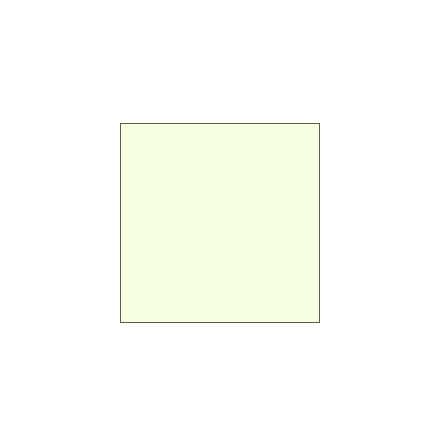 It quickly removes dirt, residue, smudges and fingerprints. 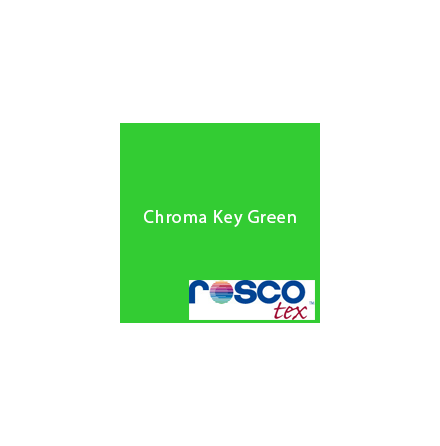 Free of ammonia, detergents and glycerin, it leaves no streaks or residue.